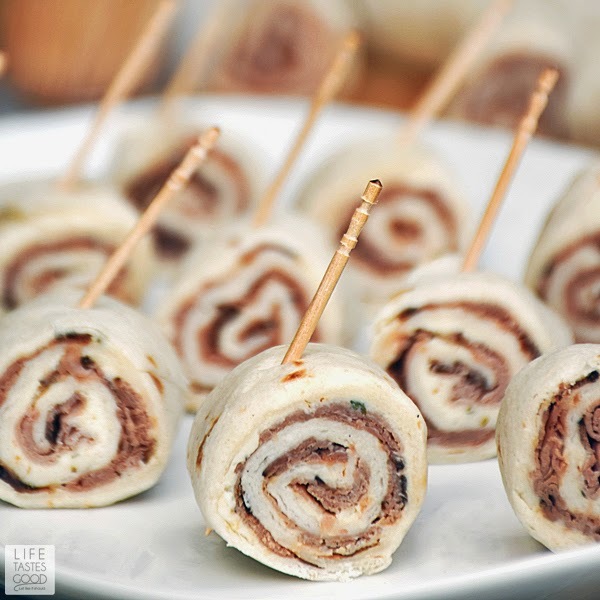 Garlic Roast Beef Pinwheels make a tasty appetizer that is quick and easy too. It only takes about 5-10 minutes to put these together, and they can be made up ahead of time! It doesn't get much better than that for quick and easy party food! I'm in full party food mode y'all! With Madison's college graduation getting closer each passing day, I am testing out recipes that I think would be a good fit, and lucky for you, I'm sharing my faves here on Life Tastes Good! 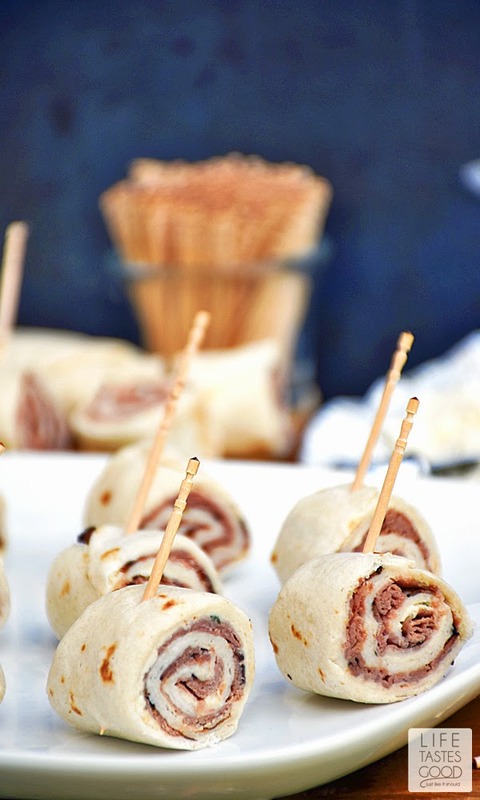 This Garlic Roast Beef Pinwheel recipe is one I've been making for years! 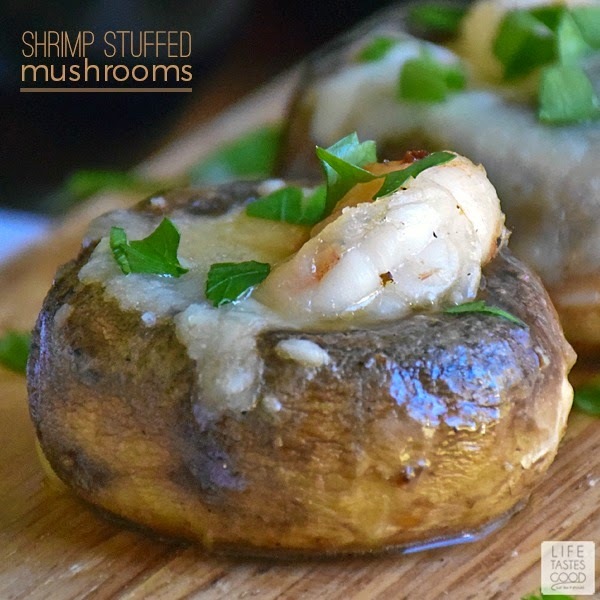 It doesn't get much easier than this, and I love these can be made up ahead of time and refrigerated until ready to serve. In fact, I encourage you to make these up a day ahead so they can firm up in the fridge overnight. Then in the morning you just need to slice, arrange on a serving tray, and cover until you're ready to party! Easy peasy! 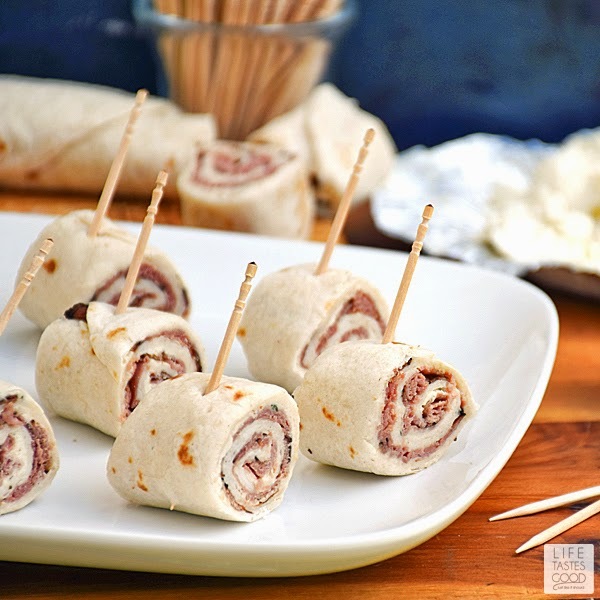 To make these little beauties you need just 3 ingredients: soft taco sized tortilla wraps (8"), Garlic & Fine Herb Boursin Cheese, and deli roast beef. That's it! I use about a tablespoon and a half of Boursin Cheese and spread it all over a tortilla wrap. I cover the cheese with 4 slices of rare roast beef and sprinkle on a pinch of salt for good luck. Then I wrap it up tightly like a jelly roll. I do that until I run out of ingredients! 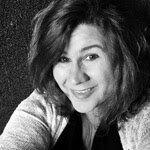 Typically I use 6 tortillas, a full round of Boursin Cheese, and a 1/2 pound (24 slices) of deli roast beef sliced thinly. Everything gets wrapped up nicely in saran wrap and goes in the fridge overnight to firm up for slicing. In the morning I lop off the ends and slice the wraps into 6 even pieces, insert toothpicks for easy eating, cover and back in the fridge they go until we're ready to party! I think it is just about the easiest appetizer I have ever made! 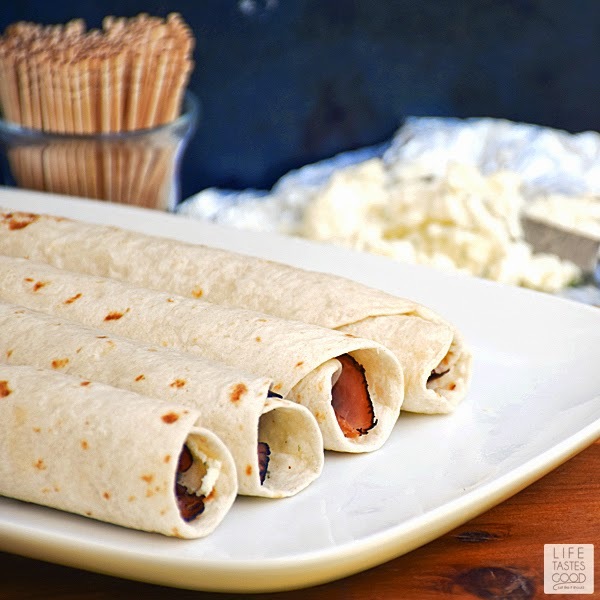 Spread about 1 1/2 tablespoons of Boursin Cheese all over a tortilla wrap. Cover the cheese with 4 thin slices of roast beef. Give it a pinch of salt and roll up tightly. Repeat with remaining ingredients. Wrap each, individually, in saran wrap to help retain a rounded shape and refrigerate them overnight. In the morning, slice off ends of each wrap and discard, and by discard I mean eat those babies and enjoy HA! Then slice each log into 6 equal pieces. Insert a toothpick and arrange on a serving tray. Cover and refrigerate until ready to party! Made this for Christmas day appetizers, entire family gobbled them up. Very tasty! And love that I can make them the day before. Thanks for the great recipe! That's great news! Thank you for taking the time to let me know. I am so happy everyone liked them :) Happy New Year!! I hope you enjoy them as much as we do, Linda! Happy Thanksgiving!! Is it ok if I don’t refrigerate it overnight? I’m making it for a project and I don’t have the time to refrigerate over night.